India-Pak war soon. Air chief says be ready at short notice. 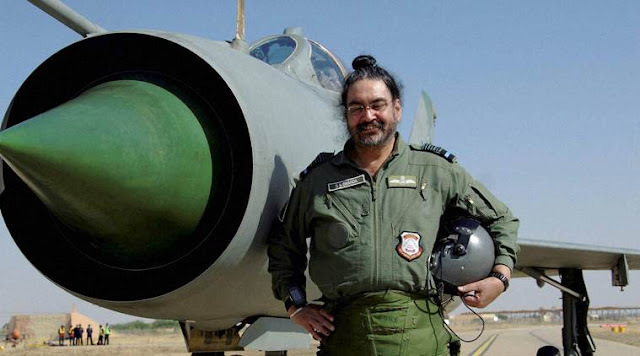 Air Force Chief BS Dhanoa has written a personal letter to officers of the force, asking them to be prepared for operations at a "very short notice" to effectively deal with security challenges, including sub- conventional threat, to the country. In the letter dated March 30, the Air Force chief also touched upon a range of issues relating to service matters and asked the officers to be morally upright and mindful of their professional conduct so that image of the force is not tarnished. "In the present scenario, there is an ever persistent sub-conventional threat. Therefore, we need to be prepared for operations with our present holdings, at a very short notice. Training needs to be focused towards this," says the letter. 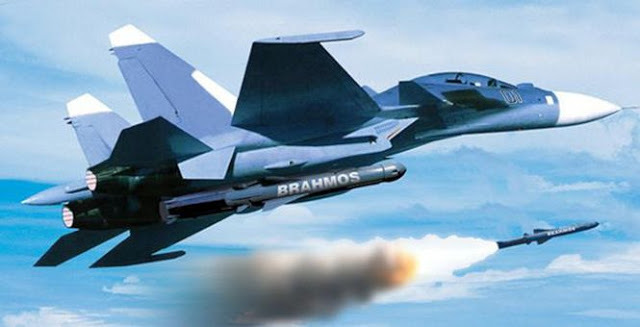 The “sub-conventional threat” is believed to be a reference to the ‘proxy war’ by the Pakistan, while “our present holdings” probably indicates a shortage of fighter squadrons in the IAF. Air Force Chief Dhanoa also talked about the need for the IAF to remain ready for operations with its "present holdings", seen as a reference to the force's depleted strength of 33 squadrons of fighter aircraft instead of sanctioned strength of 42 squadrons. The letter has been posted and delivered to each of the nearly 12,000 officers of the force. This is the first time that an IAF chief has written a personal letter to all officers, although two Army chiefs — Field Marshal (then General) K M Cariappa on May 1, 1950, and General K Sundarji on February 1, 1986 — have penned similar missives.